Considered by many to be one of the most famous mustaches in Hollywood, the Tom Selleck‘stache has truly has gone down in the facial hair hall of fame. 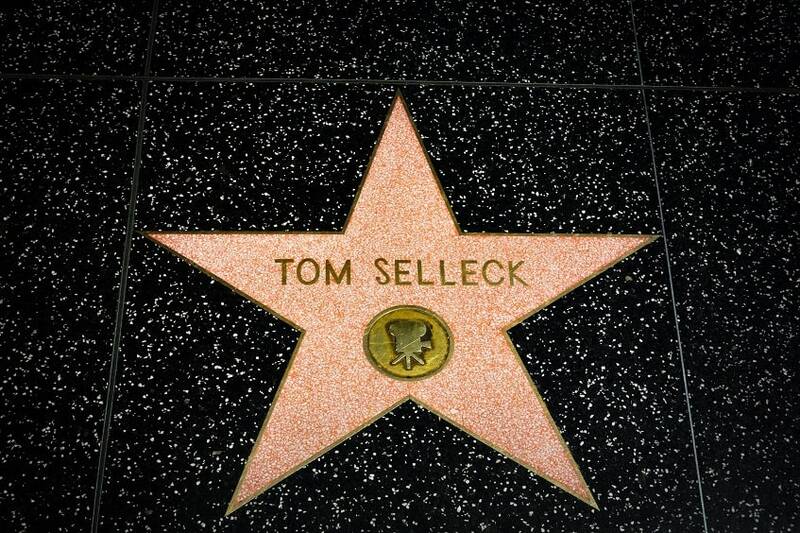 Selleck is a celebrated actor and film producer who you may remember as the Hawaiian shirt-wearing Tomas Magnum from the 80’s hit TV series Magnum P.I. 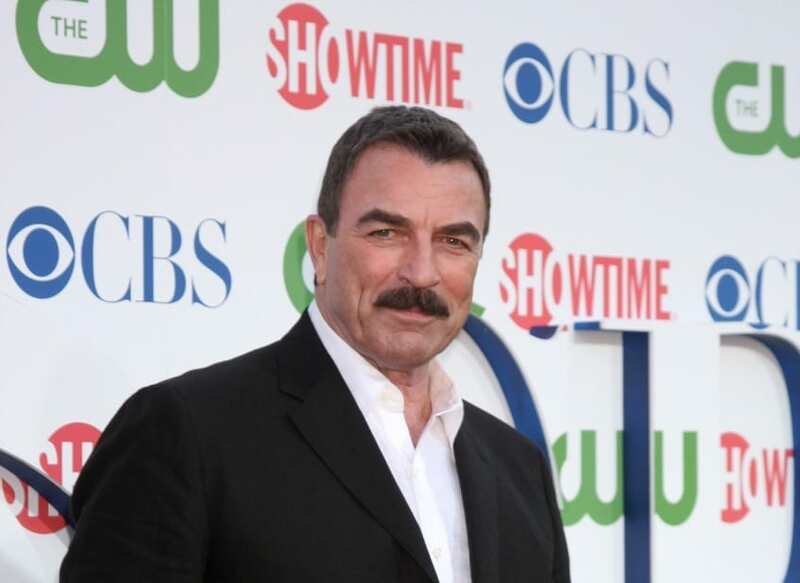 In more recent years, Selleck and his thick ‘stache can still be seen a center frame in the world of TV crime drama, where he plays Frank Reagan, the NYPD commissioner in the CBS hit series Blue Blood. His steadfast ‘stache has cemented itself as a staple of Selleck’s personal style as well as shaped how we think of the classic manly-man. In some ways, Selleck’s mustache seems to have gained fame all its own. 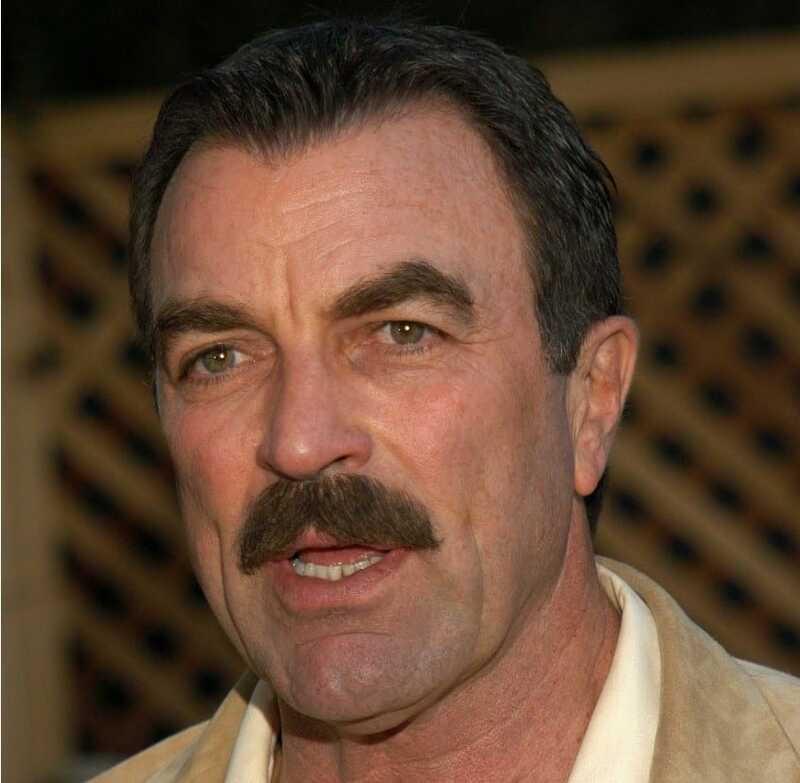 In fact, in an appearance on the daytime TV show The Talk, Selleck joked that his mustache needs its own agent and reveals that he was actually banned by CBS producers from shaving it off while on Blue Blood. Having its own agent doesn’t seem too far-fetched when you consider that the moppy mustache already has its own twitter account @StacheOfSelleck. One thing’s for certain, however, Selleck and his stache seem to be two peas in a pod, and whether together or apart they are truly America’s darlings. Unlike some other famous mustaches which seem to change shapes now and again, Tom Selleck’s ‘stache always seems to sport the same classic thick and mop-like style. It’s thick, horizontal shape makes a striking contrast against his otherwise bare face, leaving a nice little caterpillar to cover his upper lip. Those interested in pulling off this classic look can do so much more easily if they can naturally grow a nice bushy ‘stach. As Tom Selleck himself admitted, part of it is genetic, and going through puberty certainly helps. Step 1: This look involves pairing a nice and thick mustache with an otherwise clean shaven face. To get this look, you will want to start by shaving away any facial hair on your chin and sideburn area. Step 2: Next, you’ll need to comb your mustache hairs flat and use your electric trimmers to even out the bottom edge of your mustache so that the hairs end in a perfectly flat straight line. Step 3: Using some beard balm for styling can ensure that the edges remain crisp and that you get the perfect triangle shape extending from the corners of your mouth up to the top of your mustache. Step 4: If your mustache looks a bit patchy, you can use an eyebrow pencil that matches your natural hair color to fill in any gaps and create the appearance of greater volume and thickness. If you don’t have enough facial hair to pull off this look, you should consider investing in beard oil to promote thicker and healthier facial hair growth. To prevent your Tom Selleck look from getting messy or losing its form, it is important that you regularly shave your face and trim the edges of your mustache so that you can maintain the sharp contrast that the style is known for. Regularly combing your mustache hairs with a proper beard comb is also important to get a nice even edge, and using beard oil and beard balm can promote health facial hair growth – which is essential for this full look. Having a Tom Selleck mustache means more than just having a really cool look, it means paying tribute to not only one of the most celebrated facial hair styles of Hollywood, but also an entire era of 80’s macho-ness. In a way, the mustache acts as a nostalgic time machine take you back in time and filling you with the American spirit. Whether you’re a fan of Tom Selleck himself or simply love his retro ‘stache, you can’t go wrong with this bold and unique look. Photos from: s_bukley / depositphotos.com, Jean_Nelson / depositphotos.com, and wolterke / depositphotos.com.